Thursday, May 17th, 9:00am - 12:00pm, our speakers will meet one-on-one and review the portfolios of 10 lucky winners, chosen by drawing. You must be present at the Wednesday evening Seminar to win. Plus a door prize from Hasselblad: free one-weekend rental of the Hasselblad X1D, a $250 value! 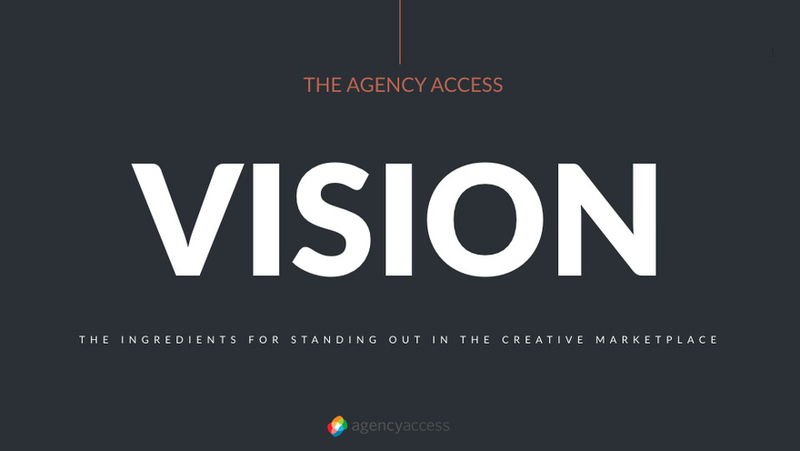 Jennifer Kilberg and Karen D'Silva, are both veterans of the creative industry on the buyer's side and are now consultants for Agency Access. They will be discussing why photographers must understand their visual voice and communicate it clearly, the need to market yourself through multiple channels, the importance of continually creating fresh, new work, and why establishing strong relationships is important to your success. Spending time with Jennifer and Karen is sure to have a positive effect on your business and by attending the seminar you will be eligible to enter a drawing for a FREE 30-minute consultation with one of the consultants; normally priced at $295 per hour.